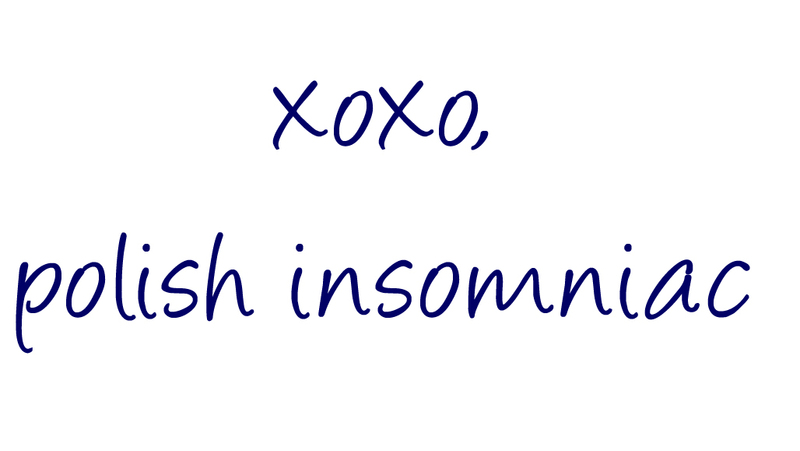 polish insomniac: Win It: $200 Sephora Gift Card from The Beauty Blogazons! 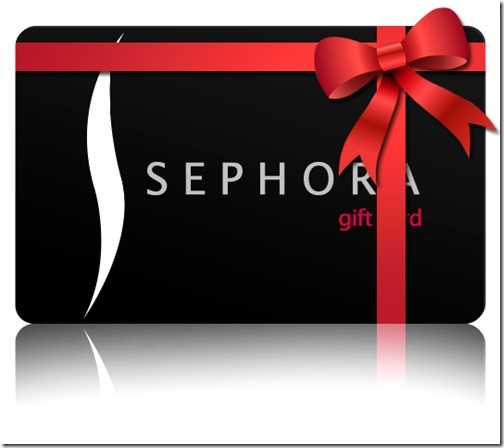 Win It: $200 Sephora Gift Card from The Beauty Blogazons! 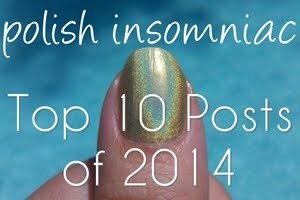 It's Catch-Up Week on polish insomniac! 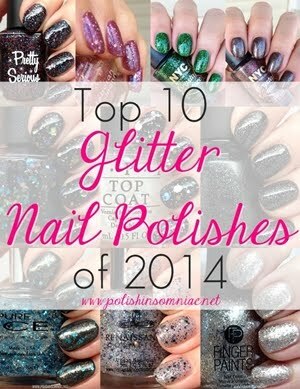 I will be sharing multiple posts this week that are giveaways or swatches, but not reviews. 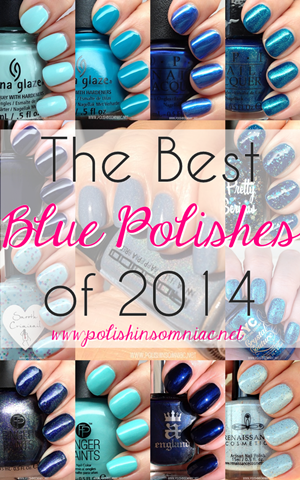 Today’s post is a fabulous giveaway from The Beauty Blogazons! 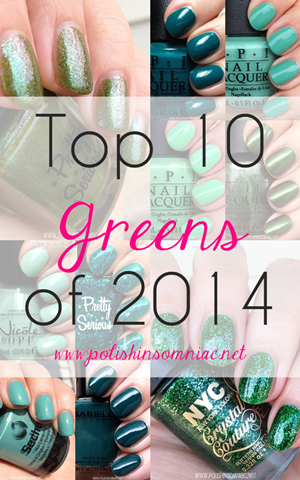 Want to win a $200 Sephora Gift Card from The Beauty Blogazons? Entering is super easy, just follow some of our Blogazon friends on Instagram!